A fireplace suite can instantly create a luxurious, exclusive look in your home, delivering on both functionality and style to provide you with a showstopping statement piece. Whether you live in a period property or a contemporary home, there’s a wide range of different fireplace suites available to cater to your individual requirements. 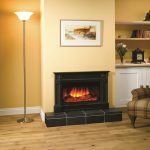 How do suites differ from conventional fireplaces? What are the benefits of having a suite? What types of suites are available? 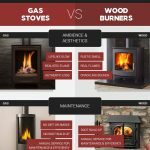 When choosing to invest in a fireplace suite, it’s important to carry out the necessary research so you are fully informed prior to purchasing. So, take a look through our answers to the most frequently asked questions below to learn more about how suites can put the fireplace back at the heart of your home. 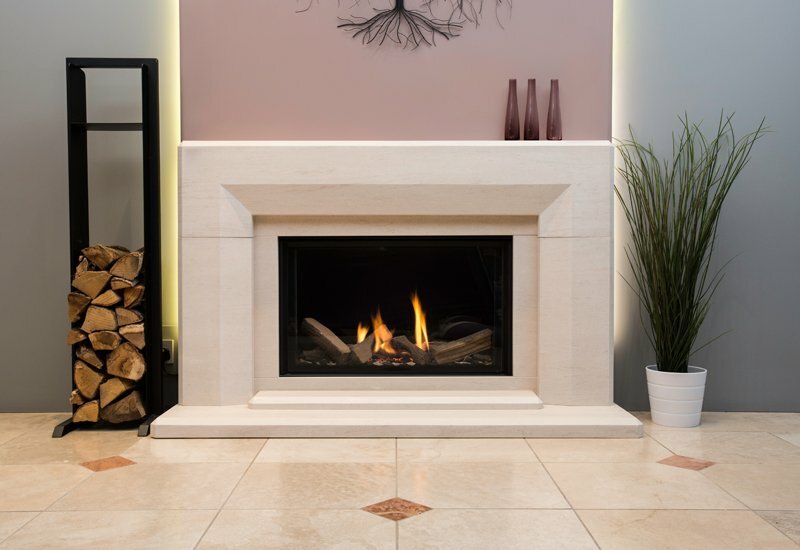 Fireplace suites are made up of four main components: an inset fire (either electric or gas), a surround/mantelpiece, a back panel and a hearth. The hearth sits at the base of the fireplace to protect the floor and wall from becoming damaged from smoke emitted from the fire. It’s worth noting that different fireplace styles will require different hearths, so check the specifications if this part of your suite ever needs replacing. The back panel sits between the surround and the wall, with the centre cut out to create an ‘n’ shape where the fire will be fitted. 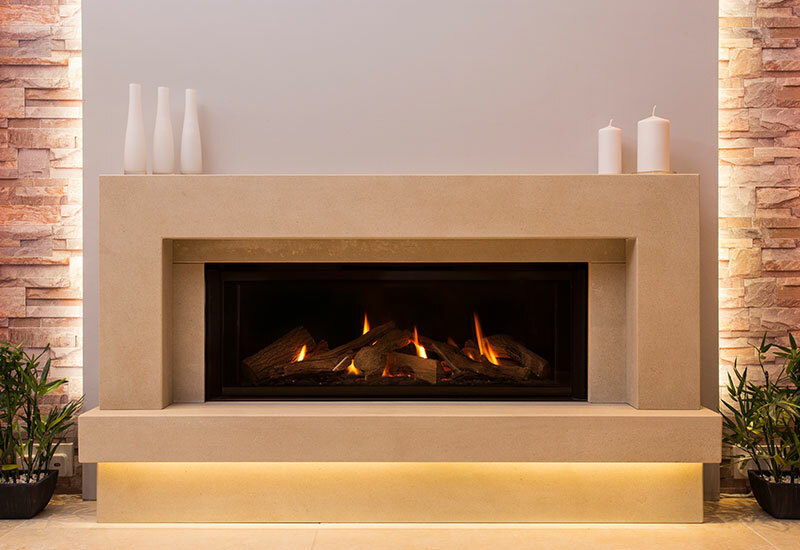 Available in a wide range of materials, the surround/mantelpiece is fitted around the outside of the fire to enhance the overall look and style of the suite. The inset fire is fitted neatly into the back panel, with the fire itself available in gas, electric or solid fuel. Compared with conventional fireplaces, fireplace suites feature four components – as listed above – which operate in harmony as an entire package. By purchasing a suite, all components are sure to be compatible for flawless functionality and impeccable style. Fireplace suites are usually supplied fully assembled and ready for fitting flush to the wall for a straightforward installation. Whatever size, colour palette or shape you are searching for, all components of the fireplace are guaranteed to complement each other seamlessly to create the look you want. 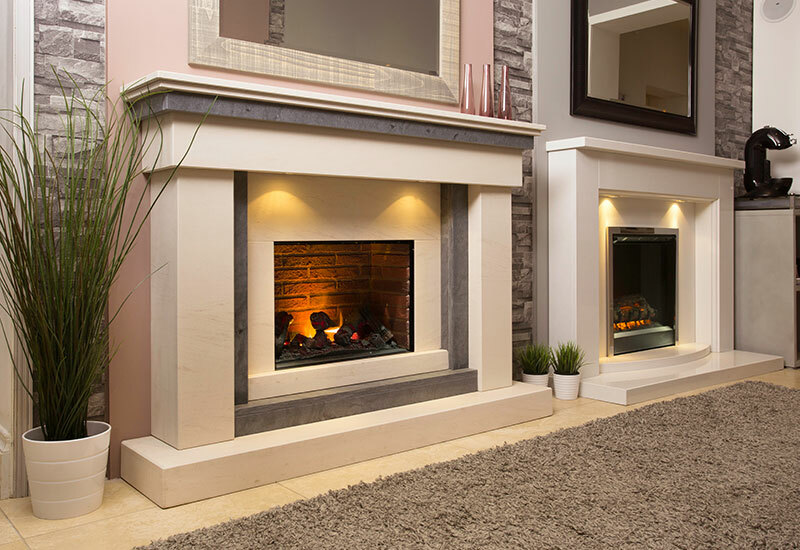 The overall package design of fireplace suites can completely transform the look and decor in your property, creating a centrepiece which will make your house a home. With a plethora of options available, you can have full reign over what your suite will look like and how it will function, from your choice of surround/mantelpiece material to the type of fire. The surround/mantelpiece is the part of the fireplace suite which is fitted around the outside of the fire to create a sense of grandeur and luxury. It is available in a wide range of materials and finishes – including marble, oak and stone – so you’ll be sure to find the right look for your home. 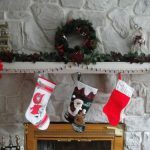 What types of fireplace suites are available? As the most important part of a fireplace suite, the type of fire needs careful consideration. Gas, electric and solid fuel fires are available, all of which offer varying flame effects and heat outputs depending on your requirements. 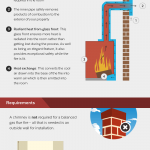 Whether or not your property has a chimney, there are different options afforded to you so you don’t have to compromise. 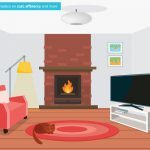 Conventional gas-fuelled fires are the ideal solution for homes with a chimney, whilst balanced flue fires are suitable for homes without a chimney or flue for an efficient way to provide heat. 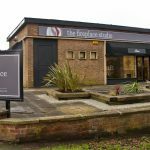 We are always happy to help with any questions you may have regarding fires and fireplaces, so if you have any other questions about suites which aren’t featured in this article, simply get in touch with our expert, friendly team today to find out more – we are always happy to help! 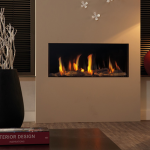 We offer styles to suit any home for a beautifully fitted fireplace which is honestly price.